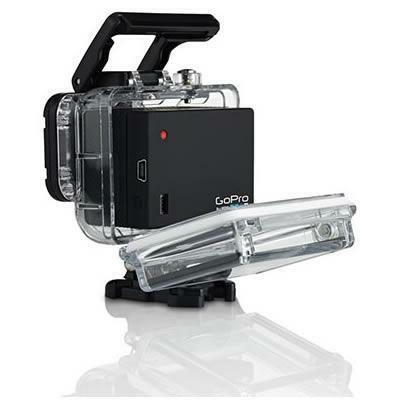 The Battery BacPac attaches to your GoPro camera to double battery life. 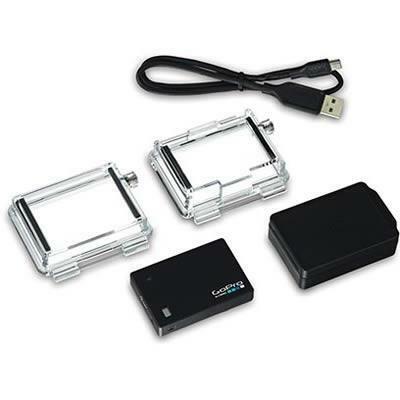 Perfect for long duration time-lapse photo sessions, endurance motorsports racing or any application where you need up to 2x the battery life. 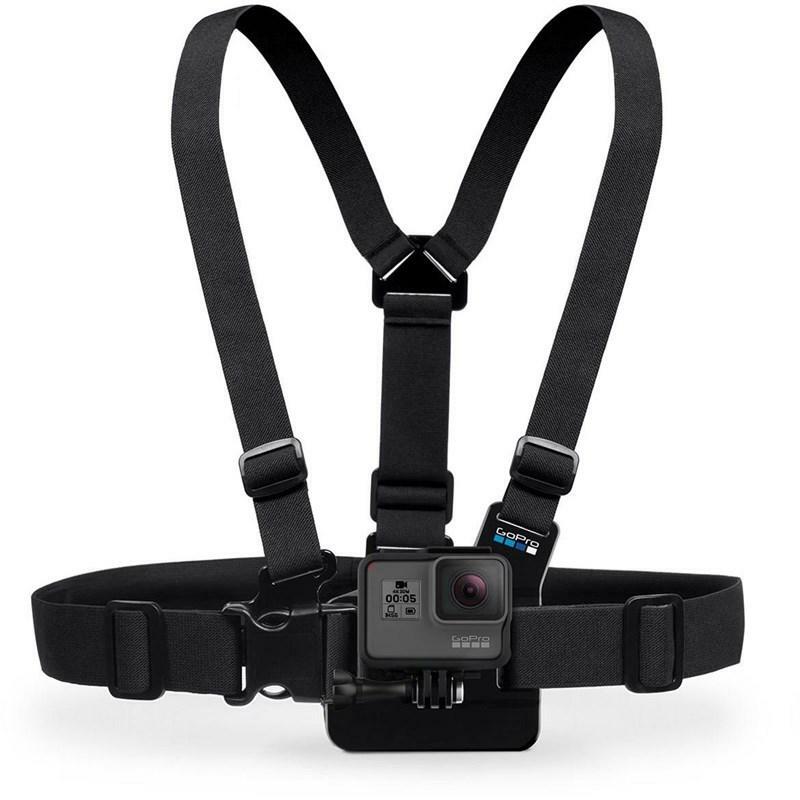 Compatible with all GoPro HERO2 and HERO3 cameras. 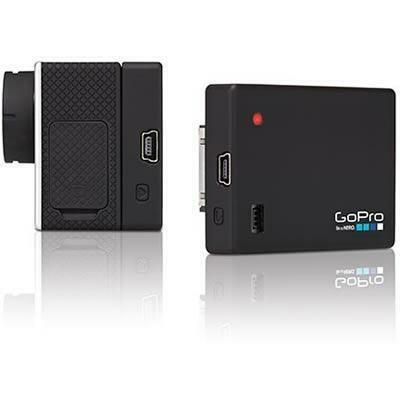 Compatibility Compatible with all GoPro HERO2 and HERO3 cameras.